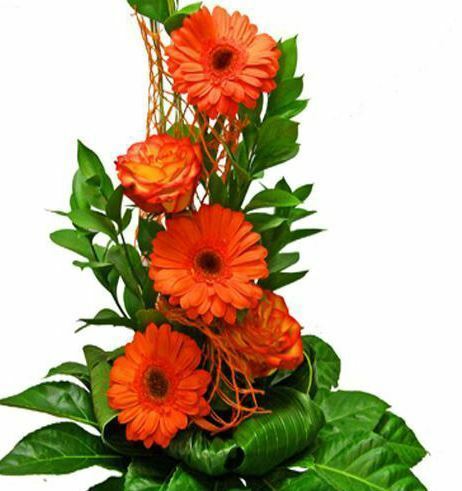 Very elegant mixed bouquet with orange gerbera, roses and greenery. This beautiful hand tied gerbera daisy bouquet features an abundance of vibrant orange gerberas, orange roses, and lash greenery. 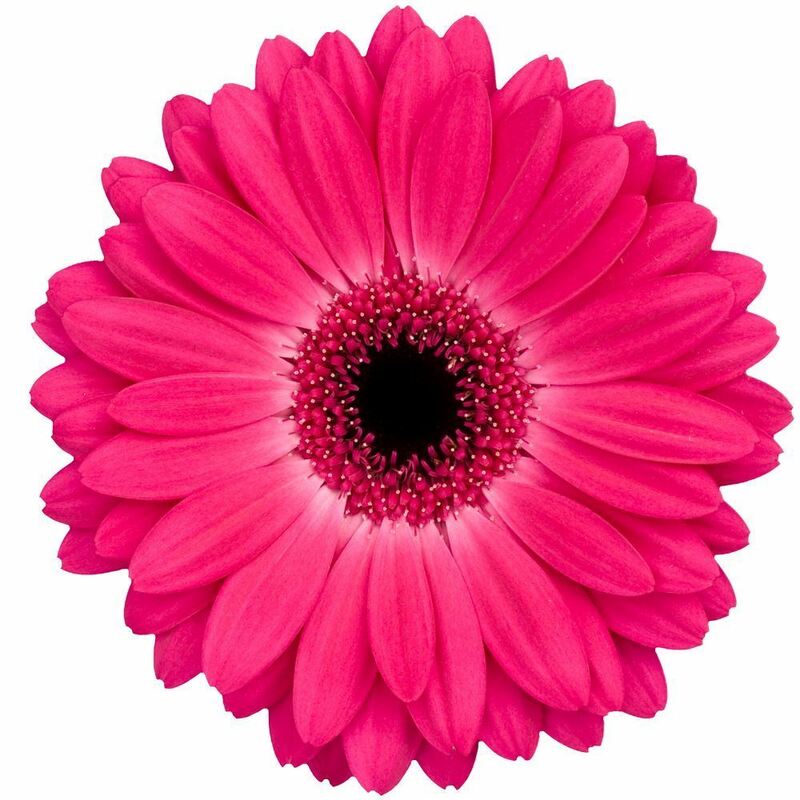 It creates the perfect way to celebrate a birthday or a celebration of any kind. Sunrise colored bouquet with orange lilies, chrysanthenum and more. 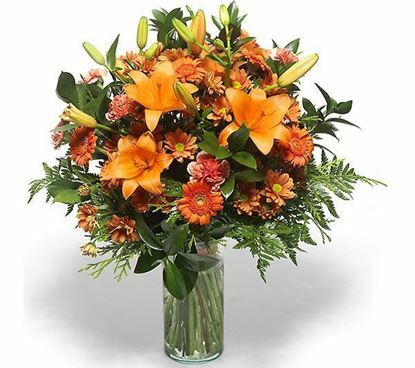 A marvellous sunrise mixed bouquet of orange lilies and moms is a great way to start the day, whether you are the one giving or receiving the bouquet. 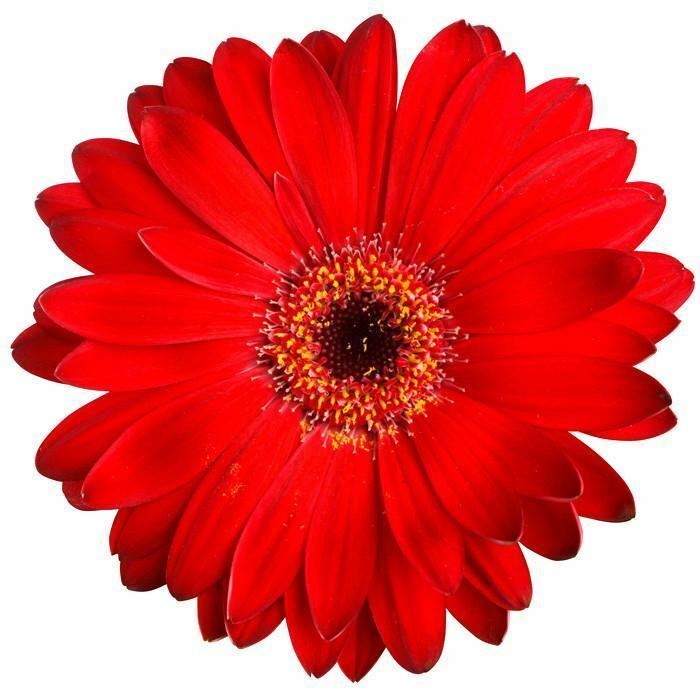 This round bouquet is full of happiness and energy, with the power to brighten up any day. 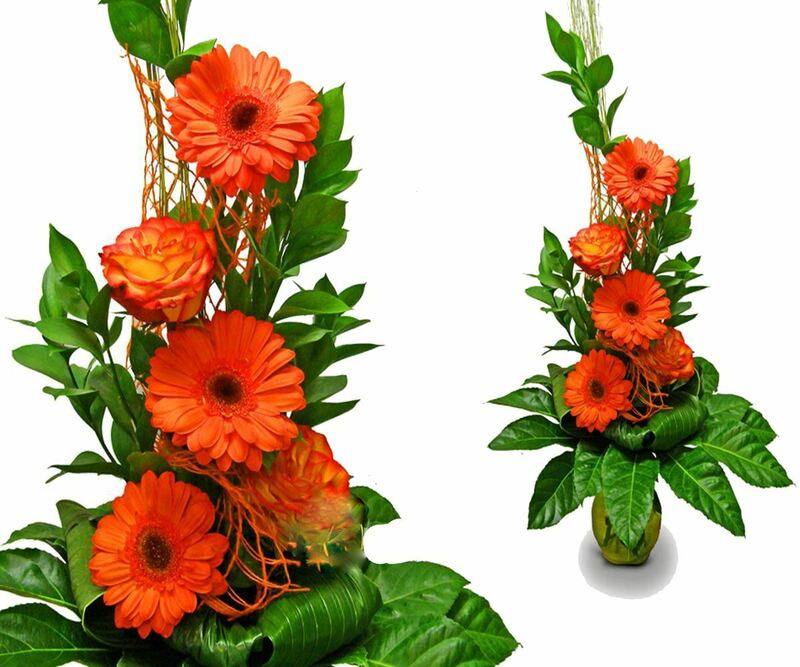 This round bouquet is full of orange lilies, chrysanthenum daisies and greenery.